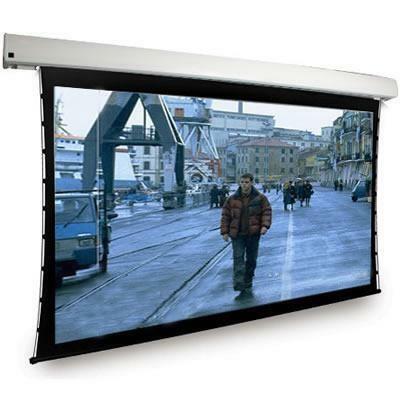 The Dragonfly™ Tab Tension screens will not only be one of the simplest pieces you install in your front projection system but will also give you the same stellar visual performance as its fixed-screen counterpart. A newly integrated TabTite™ tensioning bar with adjustable string tensioning knobs help to ensure a flat, wrinkle free surface every time. Additional Information Flexible control options: RS-232, IR, 12V Trigger, Keypad; Quick & Quiet Motor.